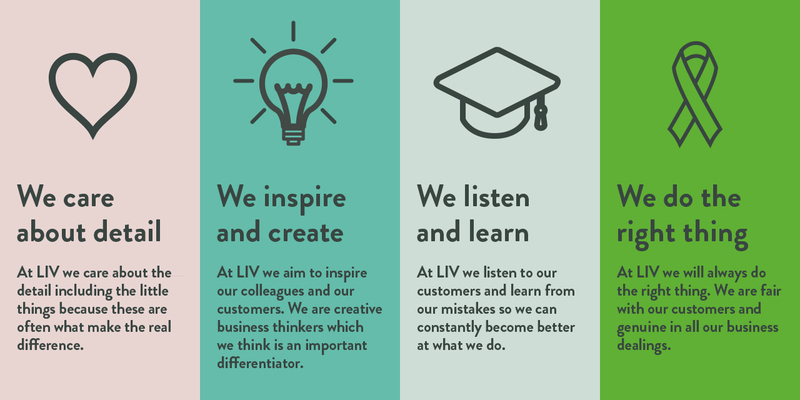 We place huge importance on creating a vibrant culture based around a set of core values that are evident in every part of our business and client service. We’re currently supporting Simon on the Streets and The Booth Centre in Manchester, both are charities based in the city centres of Leeds and Manchester, working with the homeless and vulnerable. We believe that it is important to support a charity or two and to give something back. It seems only right when we work in the property landscape to support those charities with a connection to housing, supporting those less fortunate than ourselves. Our chosen homeless charities are making a big difference to some very vulnerable people. 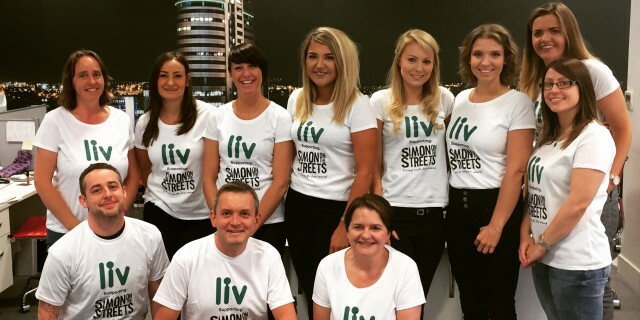 We have regular fundraising and participation events which our teams get involved in – from bake sales to groups completing the Yorkshire Three Peak Challenge. We have recently participated in a number of activities and events recently and will be showing some of them here soon.